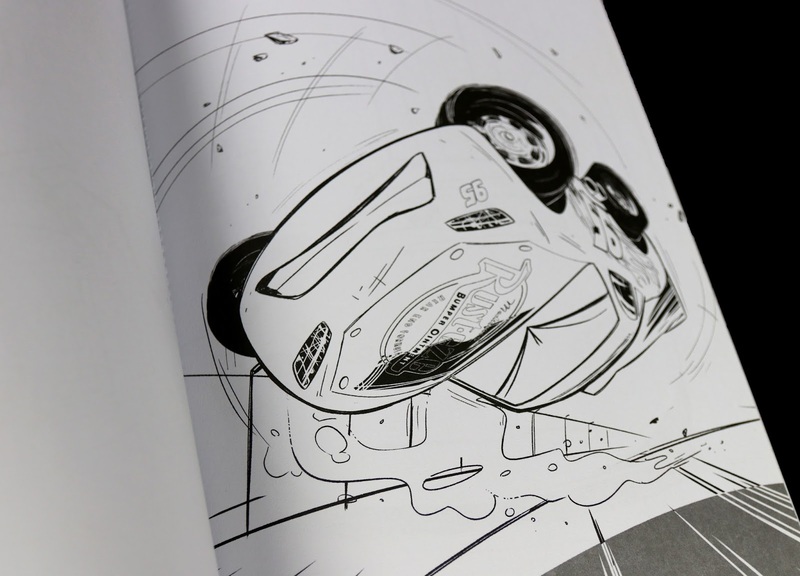 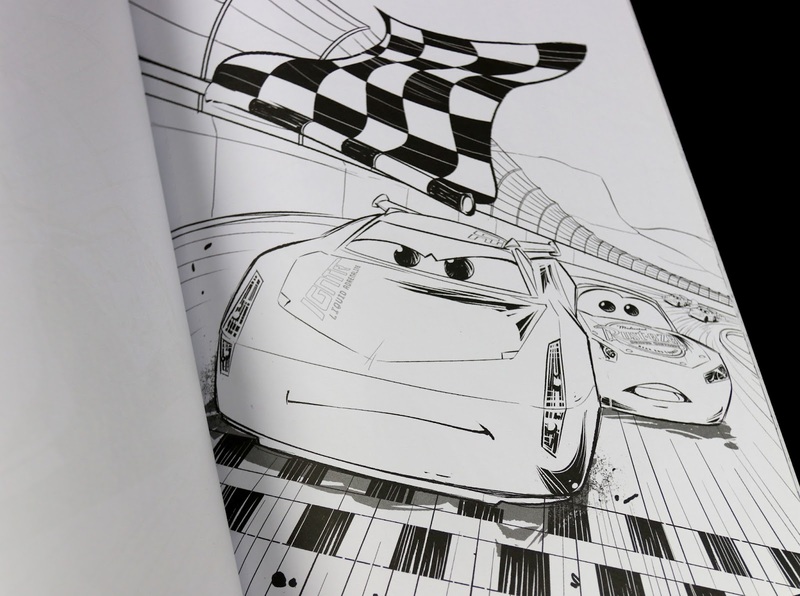 Tonight I'm taking a look at a couple of Cars 3 coloring books that I picked up back in May! 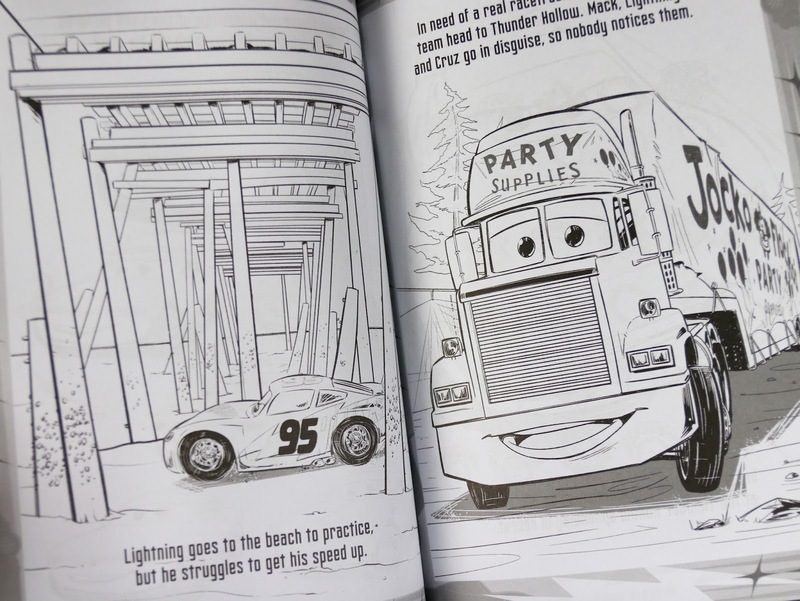 I always enjoy getting some of the the book releases that are geared solely towards kids, mainly so I can put them away for my own to have fun with someday. 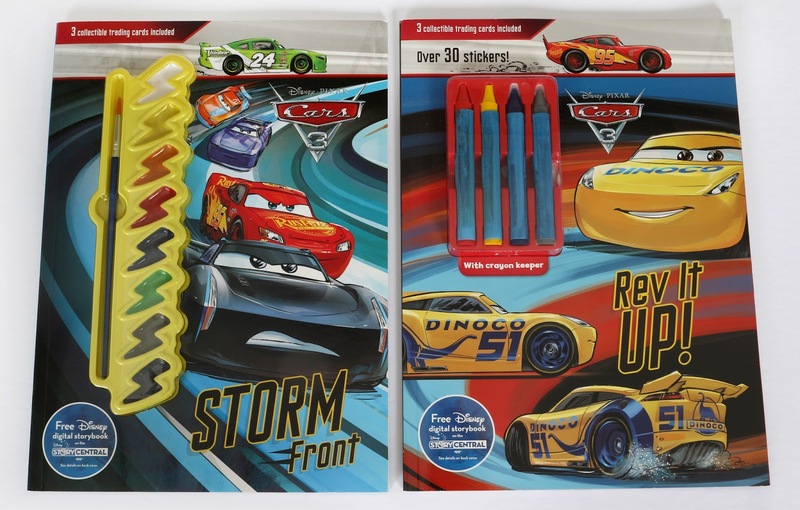 Here we have Storm Front (which is a classic style paint book that comes with a paint palette and brush) and Rev It Up! 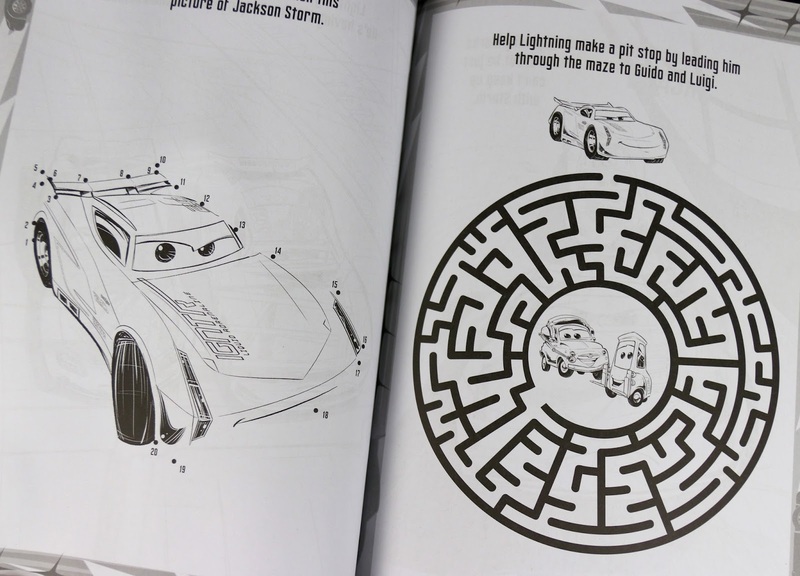 (a standard coloring/activity book that comes with four crayons). 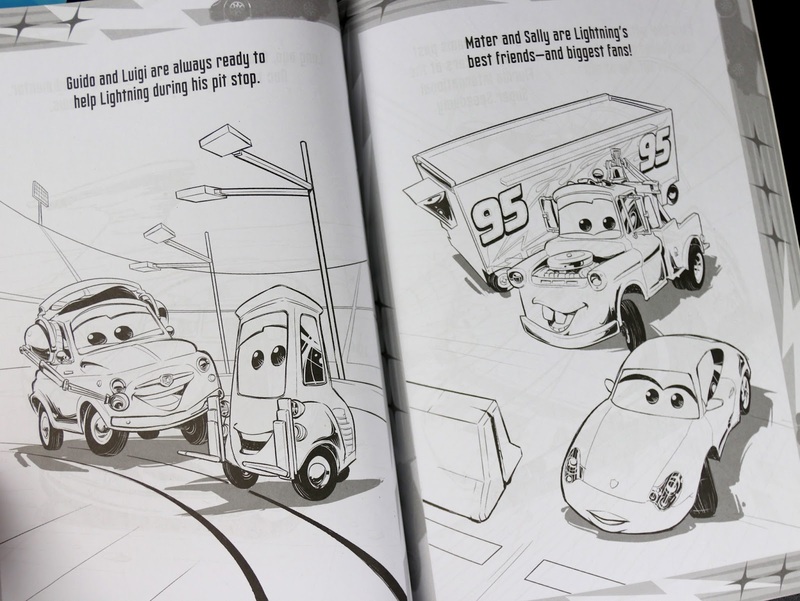 Also included with each book is a free Disney digital storybook that you can download on the Story Central app. 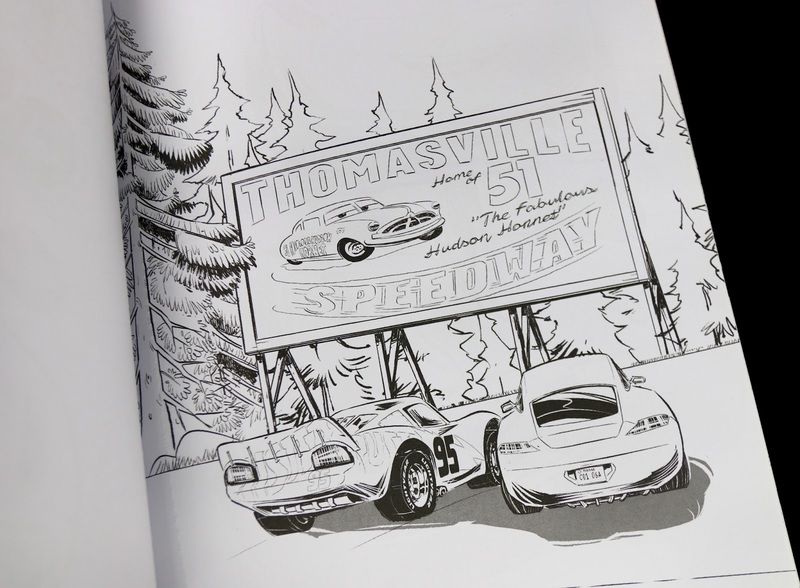 Check out some of the pages from both books below! 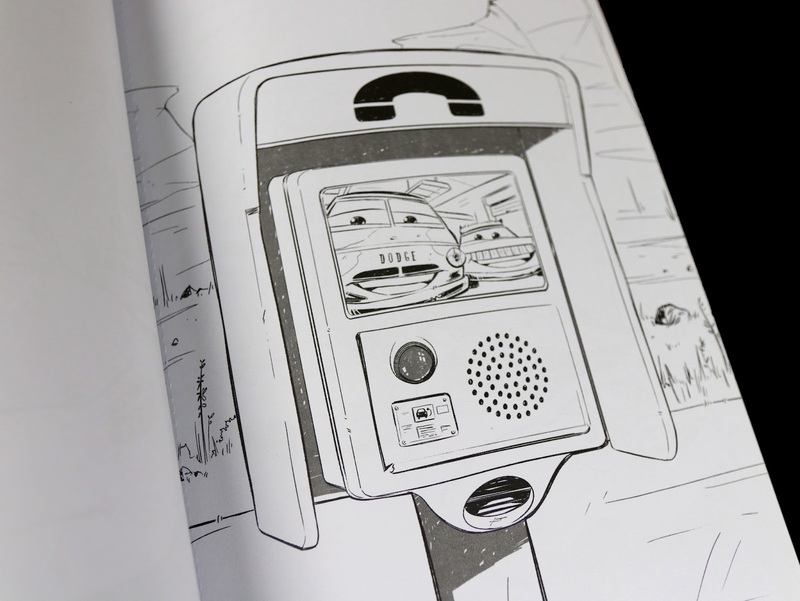 Inside each of these books you'll essentially find the exact same illustrations and wording. 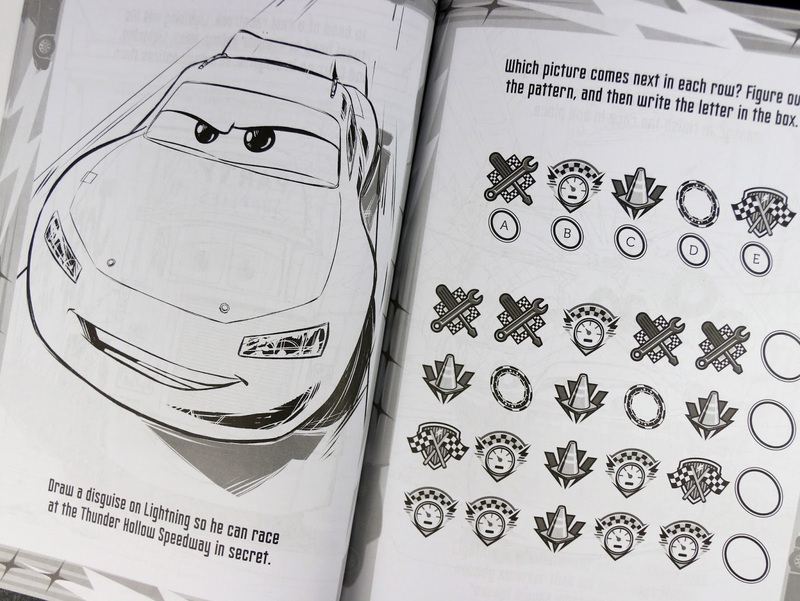 The only main different is that the Rev It Up coloring book (as seen below) has activities sprinkled throughout and includes a page of stickers (as opposed to the paint book which includes only the images/scenes to paint). 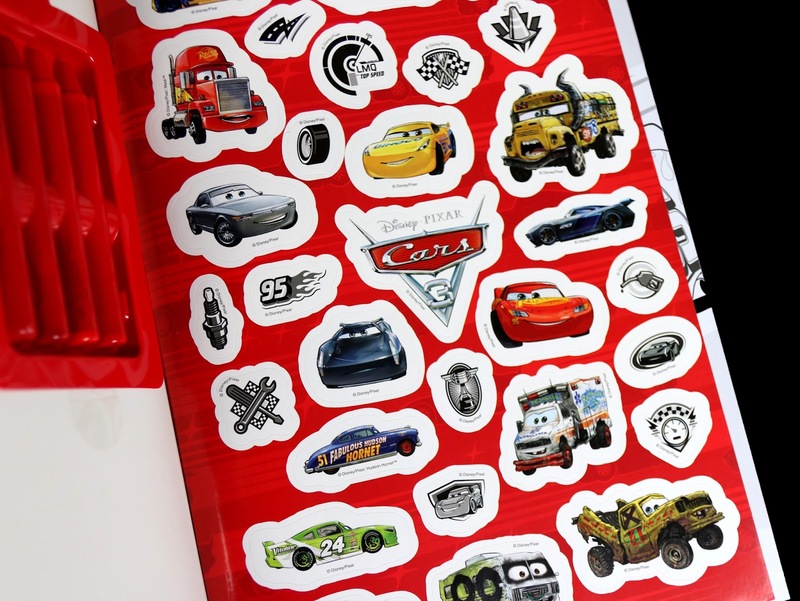 Pick these up for your little Cars fan today by using my direct links to Amazon below! 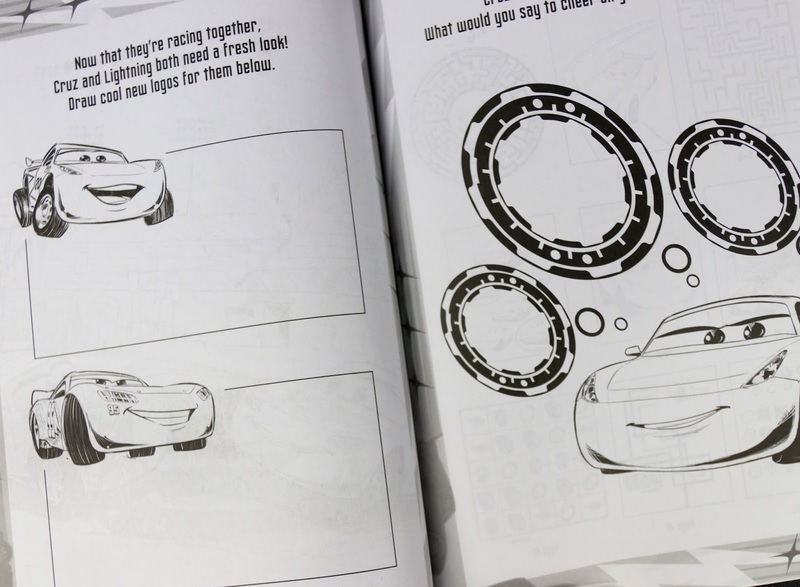 You can also find them at Barnes & Noble or wherever Cars 3 books are sold. 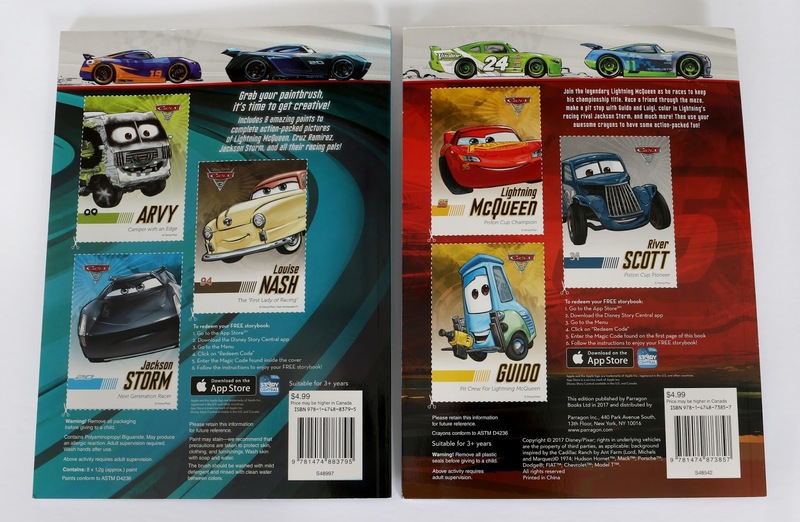 Retail is $4.99 each.